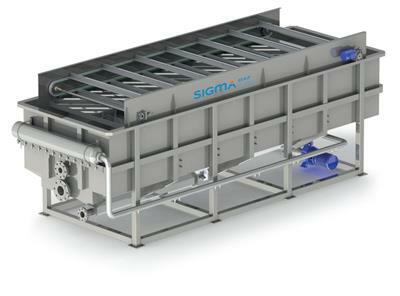 By SIGMADAF Clarifiers - Wastewater Solutions based in GIRONA, SPAIN. 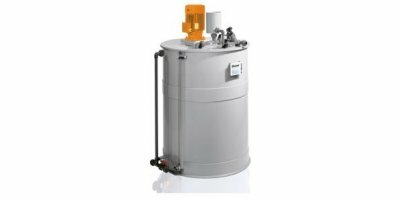 Fluence’s dissolved air flotation (DAF) systems provide high-quality, efficient clarification of suspended particles from wastewater. 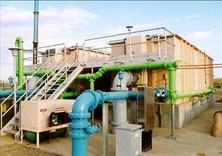 Fluence has been developing and continually improving dissolved air flotation (DAF) systems for decades, and has successfully implemented installations in a variety of applications. 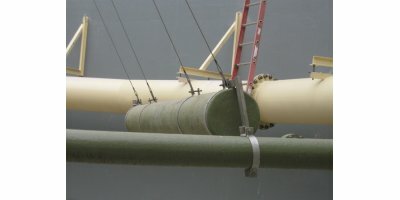 Our LABUFLOC polymers are additives for the improvement of retention and drainage. 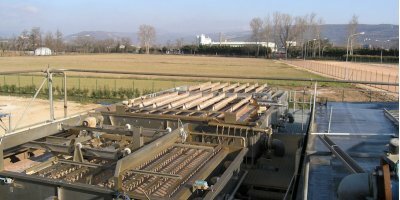 Furthermore organic, inorganic and combined products for fiber recovery and sludge dewatering are available. For swimming pools with a circulation capacity of up to 225 m3/h. 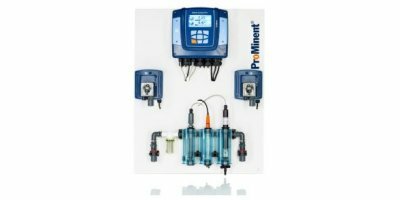 The chlorine metering system DULCODOS Pool Comfort is the convenient solution for pH adjustment and disinfection of swimming pools with liquid chlorine products. Remote access is possible via LAN interface. Verderflex pumps stand apart from their competitors: reliable innovative, high performance, peristaltic pumps that pump difficult products in tough conditions. Capacity range 120 – 3,800 l/h. Manual polymer batching station Ultromat MT: Perfect metering system for the processing of small quantities of liquid and powdered polymers: extremely robust and cost-effective. 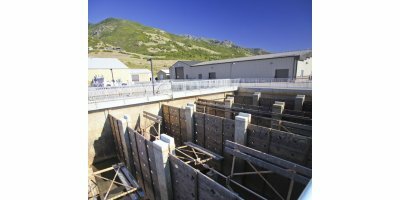 The Trident® HSR can be used to convert an existing Trident installation to HS technology, or as a stand-alone high rate clarifier. 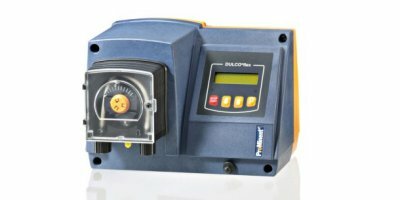 Capacity range 1.5 – 12 l/h, 4 – 2 bar; The peristaltic pump DULCO flex DF4a for metering flocculants and activated charcoal treats water precisely and accurately. It is ideal for use in swimming pools, hot tubs or spa and wellness facilities. An operating pressure up to 4 bar is possible. By C&G Depurazione Industriale S.r.l. based in Rignano S.Arno (FLORENCE), ITALY. 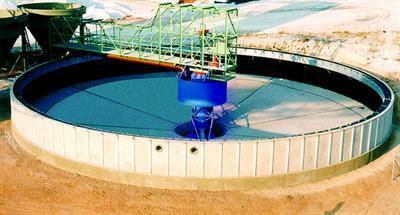 ANDRITZ Delkor (Pty) Ltd. utilizes modern engineering technologies. 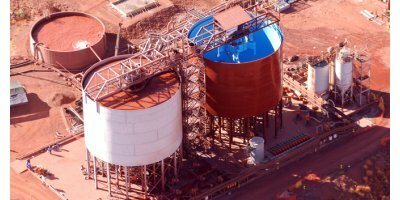 Thickeners are utilized in various solid/liquid separation processes in order to increase the density of a process stream. 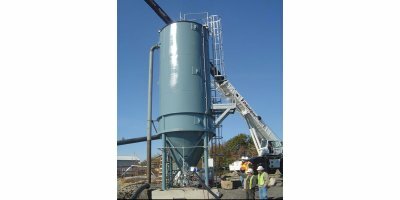 Feed solids concentration is the single most important variable affecting the sedimentation properties of a given slurry.